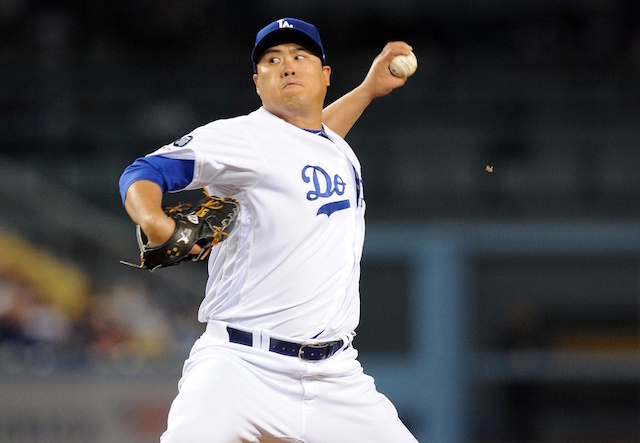 On March 1, 2009, the Chicago White Sox and Los Angeles Dodgers squared off in the inaugural game at Camelback Ranch in Glendale, Ariz.
Hiroki Kuroda received the start for the Dodgers, and he tossed two scoreless innings, allowing just one hit. Mark Buehrle took the hill for Chicago, recorded two strikeouts, issued one walk and allowed one hit over his two innings of work. 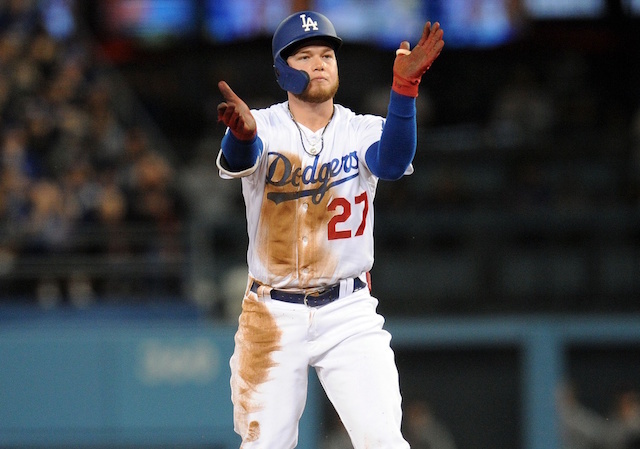 The Dodgers got on the board first, though with the aid of a White Sox error. After reaching to lead off the bottom of the fourth inning, Matt Kemp stole second base. Following a James Loney groundout that advanced Kemp to third, Mark Loretta’s RBI single gave L.A. a 1-0 lead. Kemp led off the sixth inning with a double, and later came around to score on Blake DeWitt’s RBI single, extending the lead to 2-0. 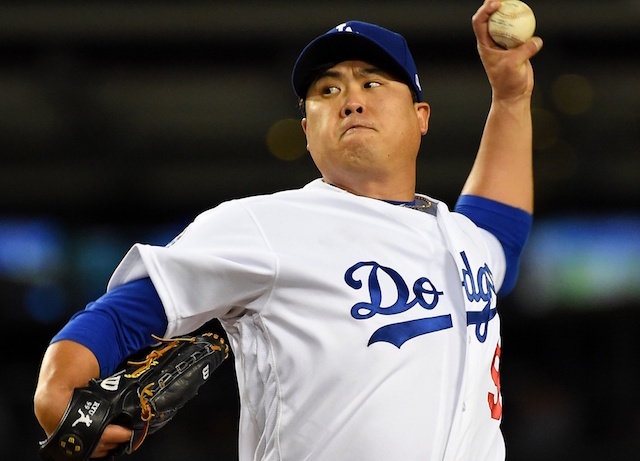 After combining for six scoreless innings, the Los Angeles bullpen wilted in the top of the ninth. Gordon Beckham hit a solo home run off Scott Strickland, who then walked Brian Myrow. Carmen Cali came in on relief and promptly walked Eider Torres on four pitches. Sergio Santos’ bunt single loaded the bases with no outs. Brandon Ellen’s force out tied the game, and Michael Restovich hit into a fielder’s choice that scored a third run in the inning, to give the White Sox a 3-2 lead. 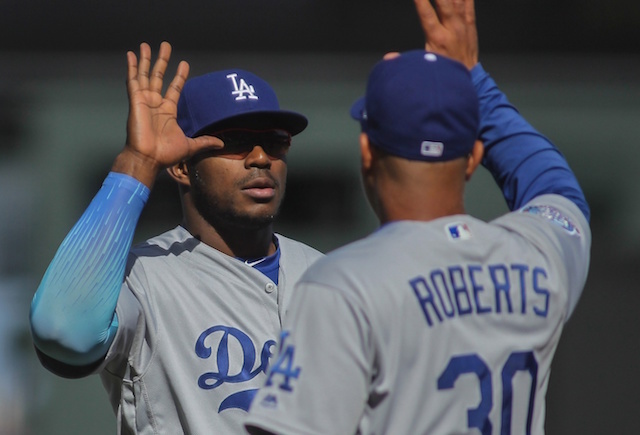 Jason Repko reached on a throwing error with one out in the bottom of the ninth, but the Dodgers were unable to capitalize and lost, 3-2. Prior to calling Camelback Ranch their Spring Training home, the Dodgers would spend the spring in Vero Beach, Fla., where the Brooklyn Dodgers first began playing in 1948. 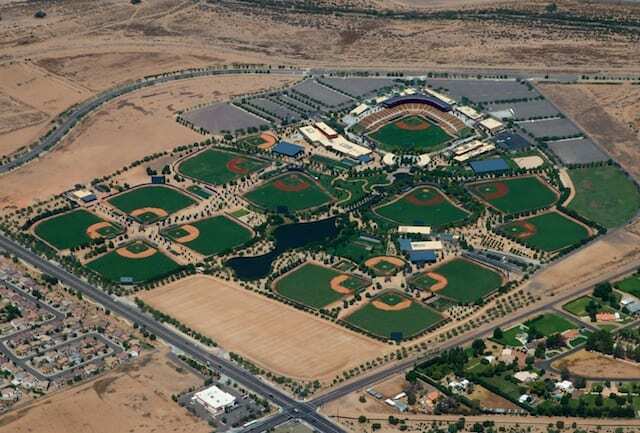 Camelback Ranch features 13 full baseball fields and three half-fields. Included on the grounds are replicas of Dodger Stadium and U.S. Cellular Field. Last spring, a mini Dodger scoreboard, resembling the one in use at Dodger Stadium, was added to Camelback Ranch. So too were, All-Star panels lining the Legends Walk that surrounds the lake and the Tommy Lasorda bobblehead, among other new additions.